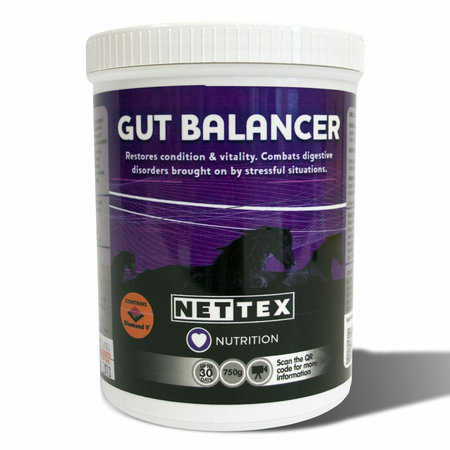 Our range of equine nutritional supplements are designed to support your horses everyday general health including Gut Balancers, Electrolytes and Treats. 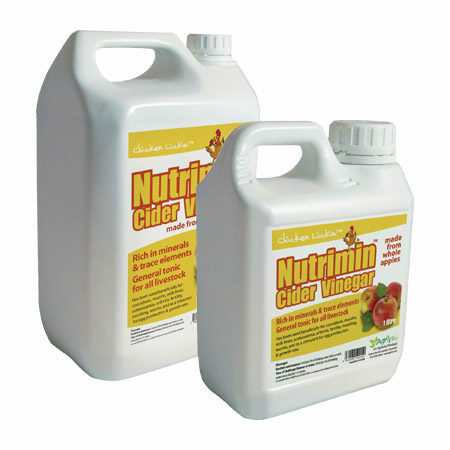 Raw apple cider vinegar, containing the ‘mother’. Used by poultry keepers and discerning stockmen for generations! Rich in minerals and trace elements. 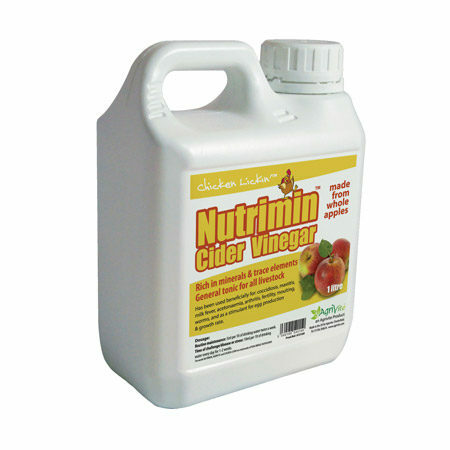 Cider Vinegar is non-toxic and beneficial for all livestock. Supports optimal well-being and health. Vitamins: A, B1, B2, B3, B5, B6, B9, B12, D3, E, K Biotin, Choline Chloride. 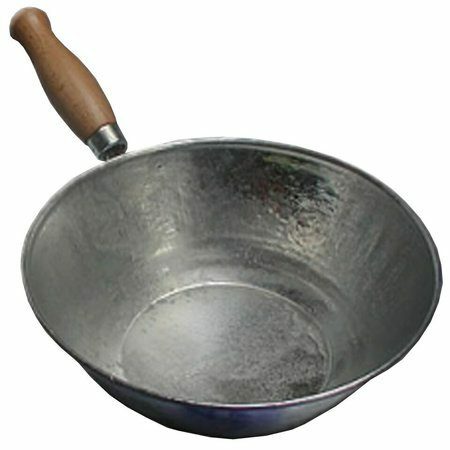 Trace elements: Manganese, Zinc, Iodine, Copper, Iron, Cobalt, Selenium. Key ingredients: Biotin, MSM, Linseed, Vitamins A, B6, D3 & E, Choline chloride, Manganese, Zinc, Methionine, Lysine, Cysteine and Brewer’s yeast. 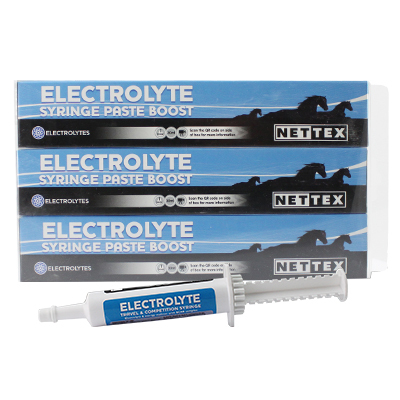 Delivers 50mg of Biotin per feed. Key ingredients: Biotin, MSM, Linseed, Vitamins A, D3 & E, Manganese, Zinc, Calcium, Phosphorus, Methionine, Lysine and Brewer’s yeast. 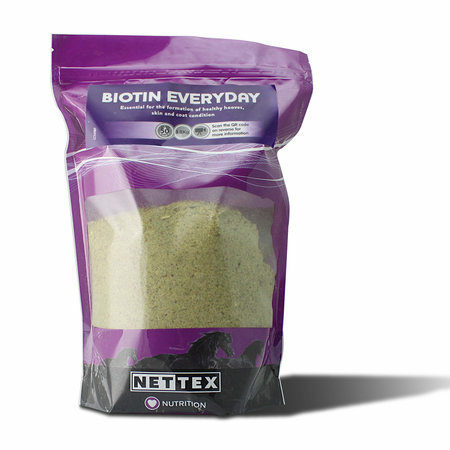 Delivers 15mg of Biotin per feed. 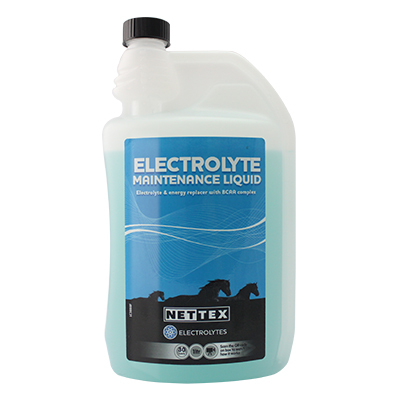 Horses up to 500kg: Feed 25g twice a day for 3 days. 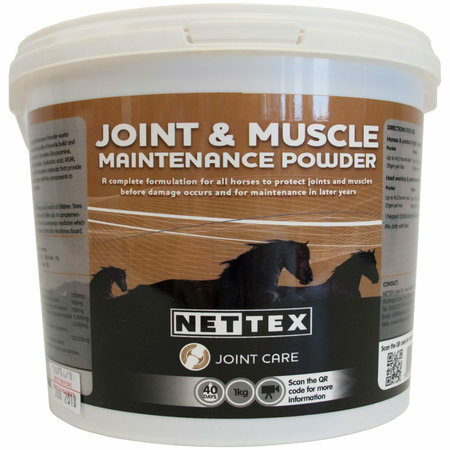 Horses over 500kg: Feed 30g a day for 3 days. Ponies: Feed 20g a day for 3 days. Horses up to 500kg: Feed 25g a day. Horses over 500kg: Feed 30g a day. Ponies: Feed 15g a day. In times of stress feed at loading rate. 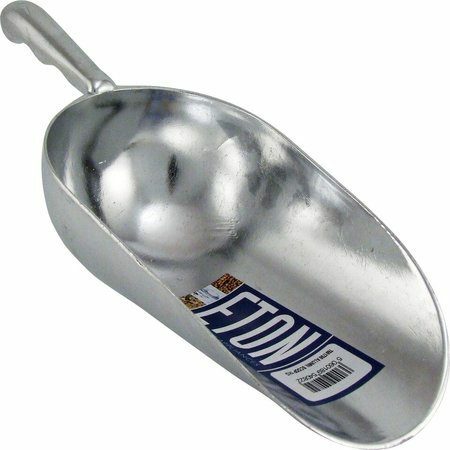 A heaped (20ml) scoop will weigh approx. 25g. 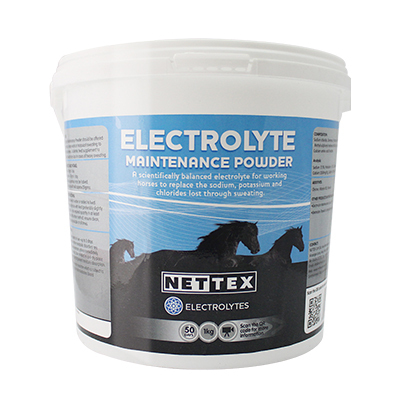 Key Ingredients: Saccharomyces cerevisiae, Diamond V, Fructo & Mannan Oligosaccharides, Brewers Yeast, Zinc, Iron, Copper, Vitamins A, D3 and E.
Horses up to 15hh: Feed 25g per day. 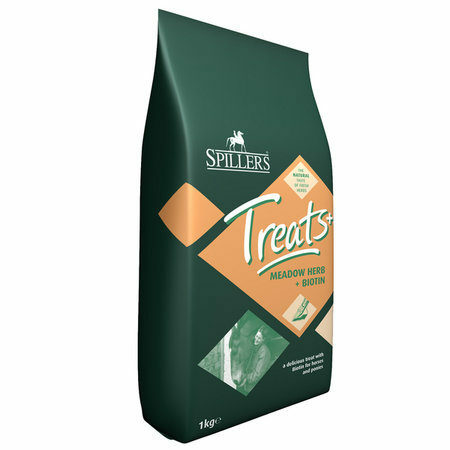 Horses over 15hh: Feed 30g per day. Ponies up to 14.2hh: feed 20g per day. 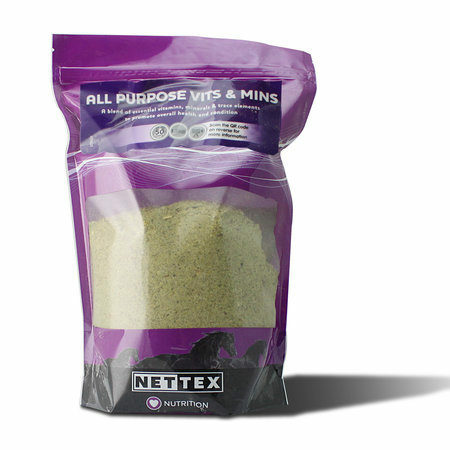 Horses up to 15hh: Feed 30g per day. Horses over 15hh: Feed 35g per day. 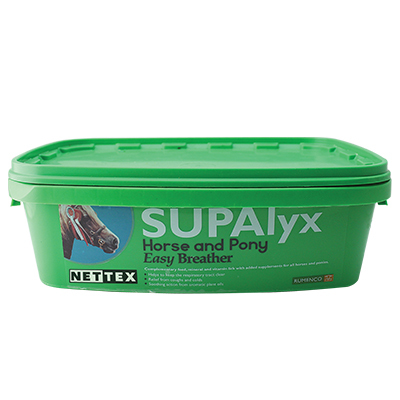 Ponies up to 14.2hh: Feed 25g per day. 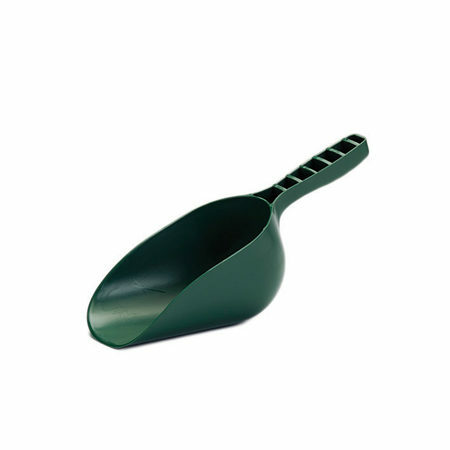 A heaped (20ml) scoop dispenses approximately 15g. Key ingredients: Glucosamine hydrochloride (>99% purity), Chondroitin, MSM, Hyaluronic acid, Curcumin extract, Bromelain, Zinc, Copper, Manganese, Vitamins C & E, Glycine, Glutamic acid. 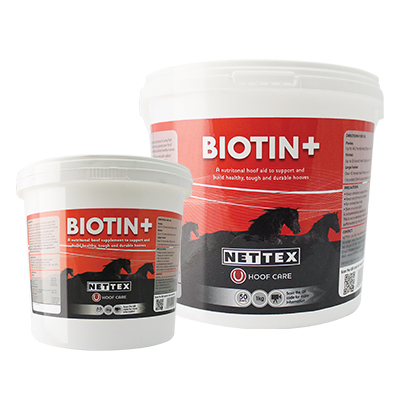 A tasty horse treat made from quality herds with added biotin. Includes; balm herb, mint, dandelion, marjoram, golden rod, nettle, parsley, sage, clover, garlic, oregano and rosemary. 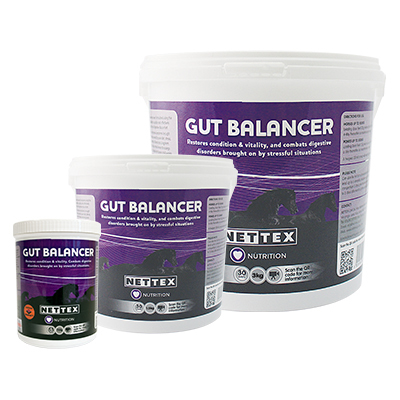 A complete all round molasses based vitamin and mineral feeding block lick that supplements dietary requirements which may be lacking in everyday feed and forage. Molasses, Protein, Minerals, Trace Elements, Vitamins, Diamond V Yeast Culture, Eucalyptus, Plant Extracts and Essential Oils. Molasses, Protein, Minerals, Trace Elements, Vitamins, Diamond V Yeast Culture and Garlic.